OUR PEOPLE COMMITTED TO YOUR INVESTMENT SUCCESS! Our team brings a wide range of investment and wealth management expertise to the table and is equipped with deep domain knowledge and decades of experience across all aspects of wealth management. It includes Certified Financial Planners, Investment Advisors, and MBA’s. Above all they have a single mantra – Customer Needs First! 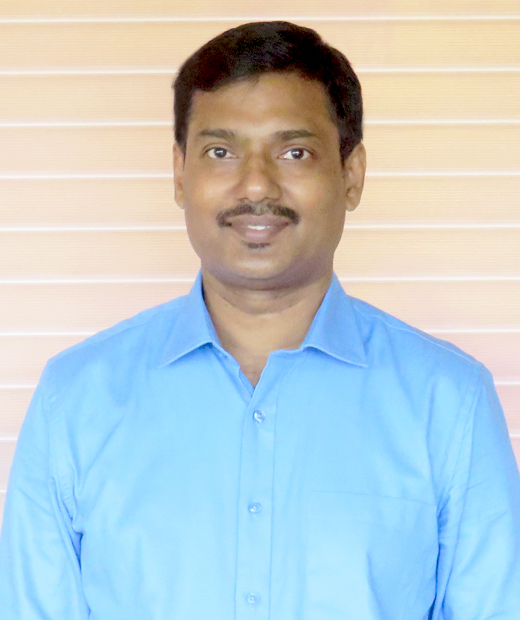 Alex K Babu is the Founder, Chairman, and Managing Director of the Hedge Group of Companies and holds responsibility for overall strategy and oversight of the group’s strategic growth initiatives. Alex completed his B. Tech in Mechanical engineering in 2002 and started his entrepreneurial career joining his family business of seafood exports (Baby Marine Ventures) with a special focus on International Finance & Marketing. His keen business sense and a strong belief in India’s long term growth prospects led him to set up Hedge Equities in June 2008. Vinay joined our Wealth Management Services team in 2011 having previously worked as an Investment Manager for NRI clients at our Middle East Area Business Operations. He is currently a Vice President of the firm. Over his professional career, Vinay has built extensive experience working with wealthy families and institutions to develop and implement comprehensive investment strategies to meet investment goals. No matter the level of client sophistication, Vinay is able to effectively communicate investment strategy and perspective so that investors fully understand their portfolios. Vinay currently holds oversight responsibility for wealth strategy, including our International Wealth Management business, our Family Wealth Advisory, and Wealth and Estate Planning Group. He is a graduate of Commerce from the Mahatma Gandhi University and an AMFI certified Mutual Fund Advisor. Hareesh is the Chief Investment Officer of Hedge Wealth Management and Advisory Services. 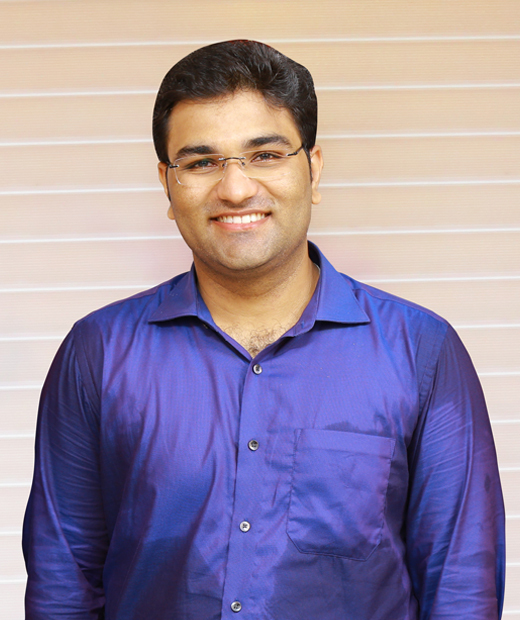 Hareesh joined Hedge Equities in 2010 and now has more than 15 years of investment and wealth management experience. Prior to his current role, Hareesh held multiple senior management positions, including stints as Area Head for SMC Wealth Management, Cluster Head with Religare Asset Management and Cluster Manager with IDBI Bank Limited. During his investment career with Hedge, Hareesh keeps direct oversight on all aspects of the wealth management services, including strategy and positioning, regulatory, P&L, client oversights, recruiting and personnel management. He leads the investment advisory team and mentors them on developing and implementing investment strategies and product selection for individual and institutional clients. 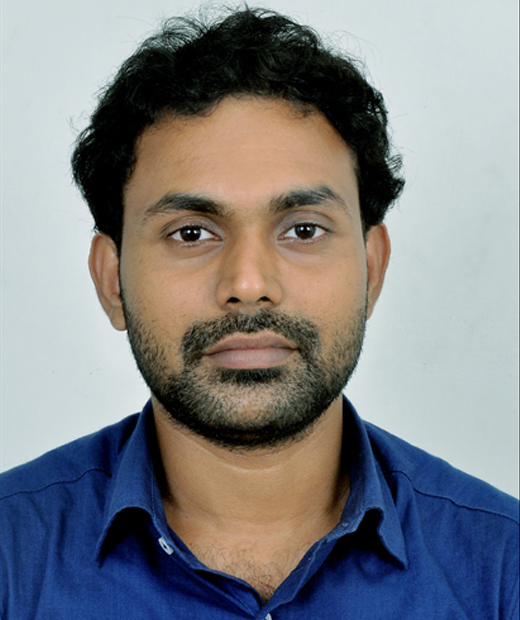 Hareesh holds a BTech in Mechanical Engineering from T K M College of Engineering and an MBA from the College of Engineering, Trivandrum. He also holds the certification as a CERTIFIED FINANCIAL PLANNERCM by the Financial Planning Standards Board of India. Hareesh is a frequent speaker to professional groups and the media on various aspects of Investment and Wealth Management. 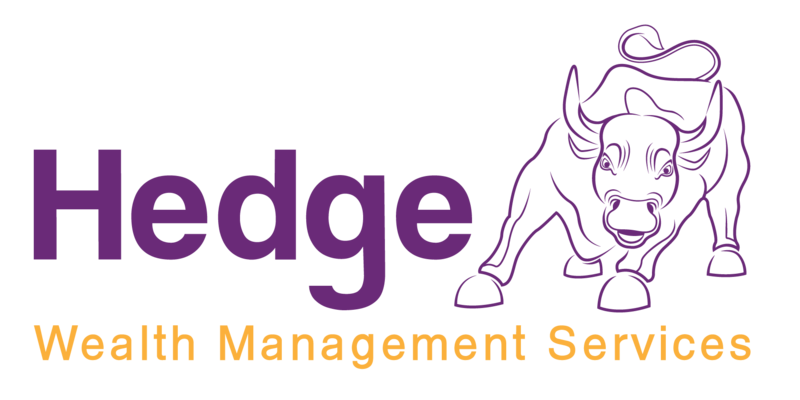 Krishnan Thampi serves as Head of Investment Research & Strategies at Hedge Wealth Management Services and heads a team of specialists that cover equity, fixed income, mutual funds, and foreign exchange products. He joined the Hedge family in 2009 and is widely respected within the company for his ability to see possibilities beyond what is already known and present and arrive at holistic investment solutions that matches client needs. Krishnan has extensive experience in all aspects of equity research coupled with an ability to comprehend complex financial data. He works closely with our Investment Advisors in analysing and preparing tailored solutions to clients on portfolio construction and rebalancing it in line with the client’s risk-reward profile. He factors multiple investment styles incorporating the basics of fundamental, event based, thematic, and quantitative analysis, and incorporating the tenets of behavioural finance. 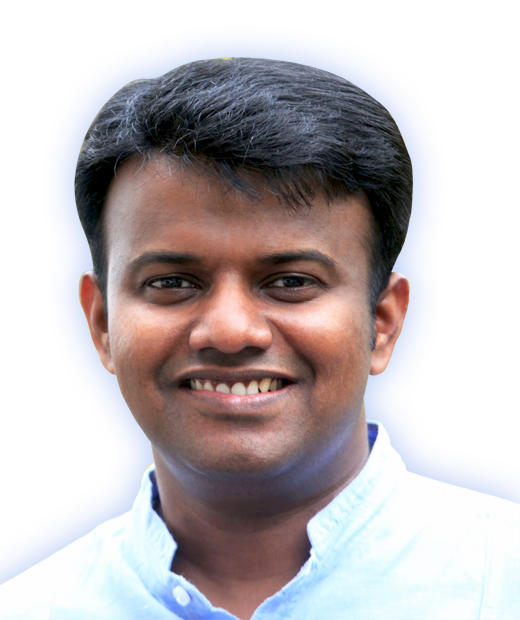 Krishnan also advises clients on hedging techniques to mitigate volatility risks in turbulent market conditions to preserve portfolio values. The tenets of his personal investment philosophy revolve around identifying structural changes in the industry environment and aligning portfolio to leadership in that industry. 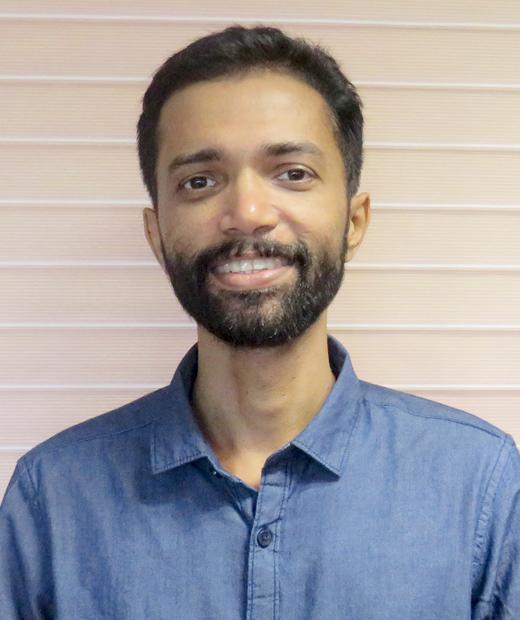 Krishnan also works closely with the Hedge School of Applied Economics to develop course offerings and delivery mechanisms that impart need based and experiential education programs. He is a frequent contributor to various financial magazines with articles that educate and create an investment culture among the youth. 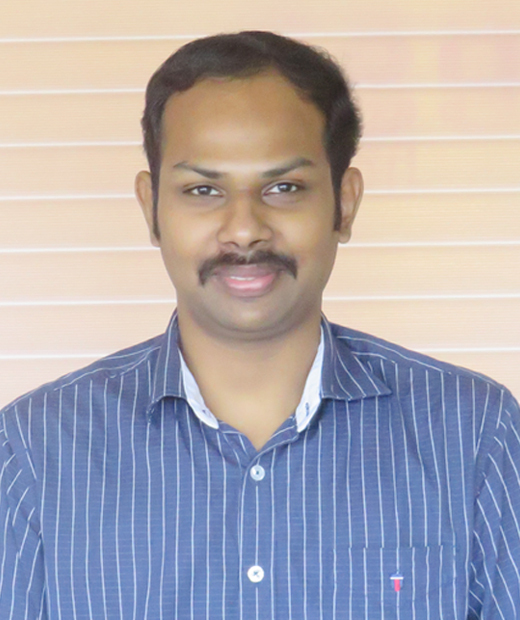 Krishnan holds an MBA in Finance from ICFAI. 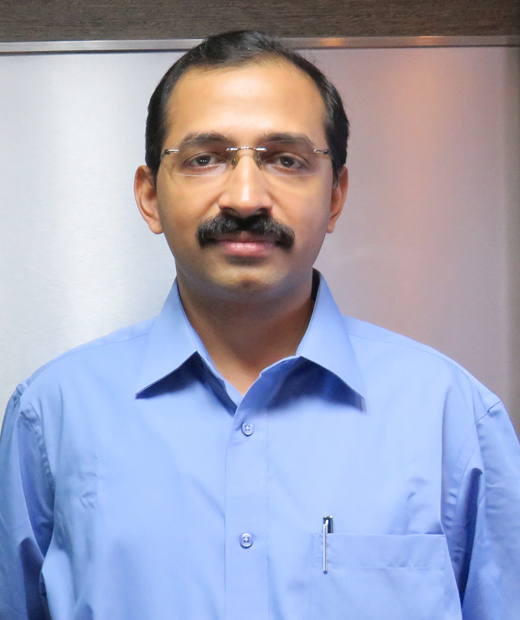 Jayachandran entered the investment industry in 1993 and joined Hedge Equities in 2008 with over 15 years of experience in the investment advisory industry. His previous roles centered around developing and implementing investment strategies for individual and institutional clients at Geojit Securities, IL&FS Investsmart Ltd, and Karvy Stock brokers. Jayachandran currently works with a number of our high net worth and institutional clients, assisting them with portfolio strategy design and implementation, investment selection as well as continuous portfolio oversight. He is widely acknowledged for his unwavering focus on client relationships while delivering strong business results. 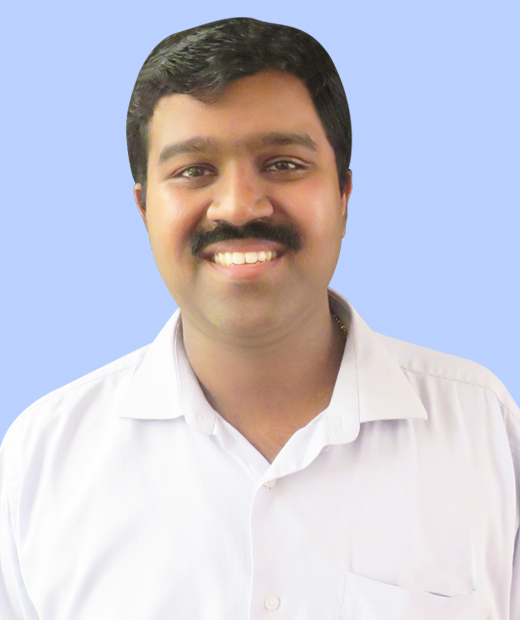 Jayachandran received his bachelor’s degree in Commerce from Calicut University. Suraj Ramachandran joined Hedge Wealth Management Services in 2010 and is responsible for driving growth and ensuring the delivery of superior client service experience. He has broad-based and leadership level experience in Investment Advisory & Portfolio Management, Asset Management (Mutual Funds), Financial Planning, Tax Planning, Training, Financial Products Distribution, and Stock broking. Since joining us, he has taken on increasingly senior roles and has held positions overseeing operations, technology, marketing, strategic planning, employee engagement, and other major projects and administration for our wealth management business. He is a key member of our Investment Advisory Committee as well as our Operating Committee. He also serves as a our Chief Compliance Officer. 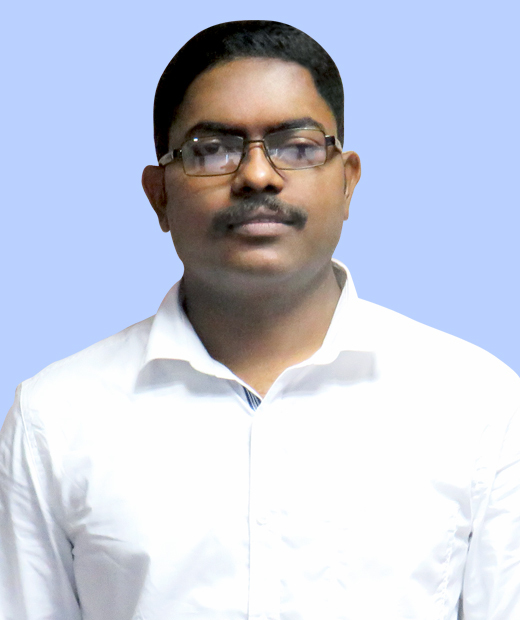 Suraj received a bachelor’s degree in Commerce (specialisation in Taxation) from M.G. 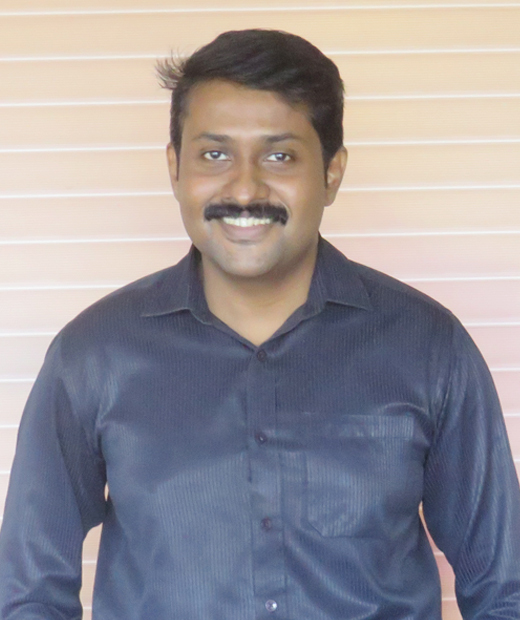 University and an MBA in Finance from FISAT, Cochin. As Vice President of Operations, Shajan is responsible for the strategy and overall management of technology and operations for Hedge Wealth Management Services, which includes application development, process setting, infrastructure, and enterprise operations. He is also a member of the MD’s Executive Team responsible for setting and implementing the overall strategic direction of Hedge WMS. Shajan is a seasoned executive with over a decade of experience in thought leadership, technology implementation, and investment infrastructure development. He has guided and assisted the team in business management, strategy, deal reviews, cost-benefit and profitability analysis, and due diligence. He is also adept at managing multiple initiatives simultaneously, delivering exceptional results under stringent deadlines and limited budgets. His extensive work in cost improvement and project analysis, business plan development, process implementation and systems discipline helps to chart the direction and growth of our Wealth Management Service Offerings. Shajan is also skilled at analysing business functions on both a quantitative and qualitative basis and implementing process improvements that directly further the bottom line. Shajan holds an MBA in Finance from FISAT Business School. Mary is Senior Manager of Operations for Hedge Wealth Management Services. In this role, she manages a team of professionals who oversee all risk and operational activities for the company’s wealth management business. Mary has over a decade of experience spanning both the Wealth Management and Asset Servicing businesses. She is responsible for managing the entire operational support structure for Wealth Management inclusive of securities processing, cash operations, and specialty services. In addition, Mary leads and manages a diverse array of operational processes, functions, and strategic initiatives. 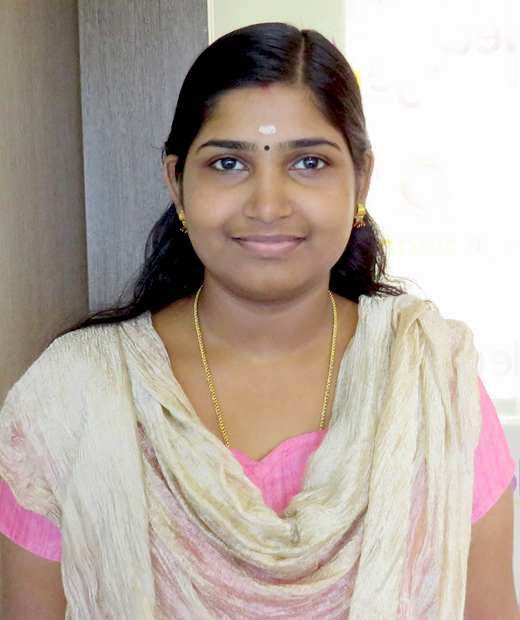 Mary received her Master’s degree in Commerce from Calicut University. She is also certified as a Mutual Fund Advisor by AMFI. She is currently pursuing her Investment Advisory certification from NISM. Aiswarya and Kiran are Associate Financial Consultants with the Wealth Management Team. In this role, they counsel and advise clients on managing their finances and allocating resources productively by recommending and implementing tailored investment solutions in line with their risk-reward profile and investment needs. They are articulate presenters with excellent interpersonal and communication skills. They are also strong team players and work diligently to understand their clients tax situations and advise clients on making tax efficient investment options. 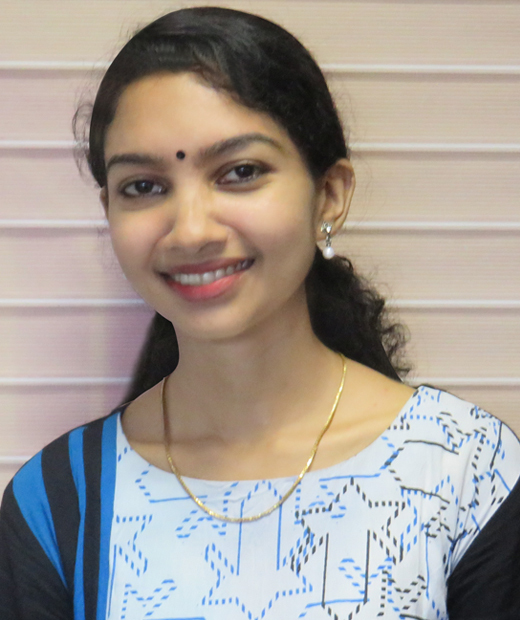 Aiswarya received her Bachelor in Business Administration from Calicut University and an MBA in Finance from SICOMS, Kerala. She is currently pursuing her Investment Advisor certification from NISM. 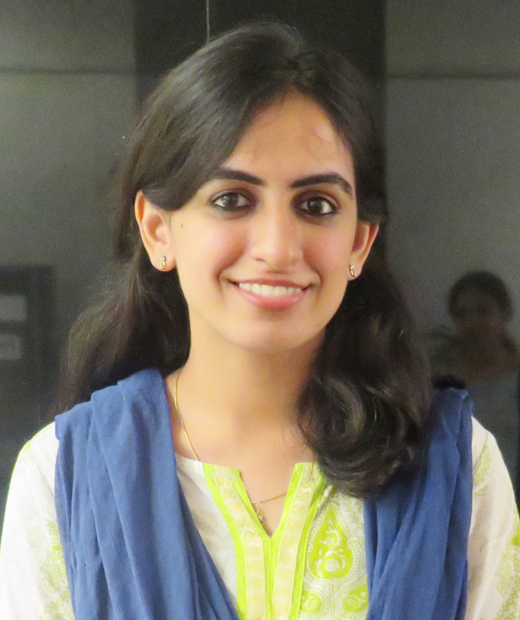 Kiran received her Bachelor of Commerce (Specialisation in Taxation) from M.G. University, Kerala. 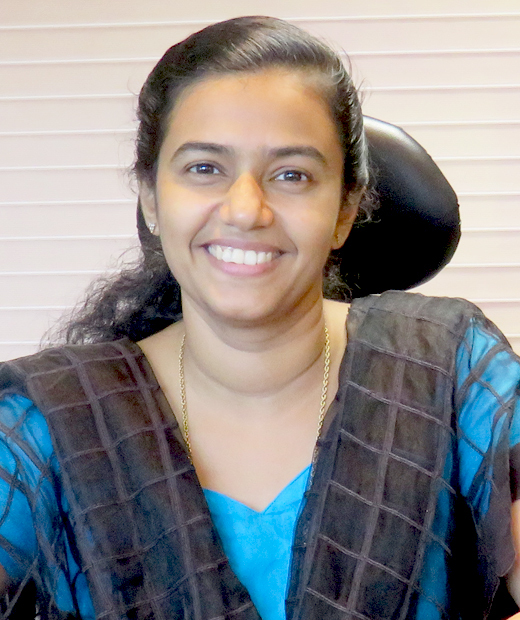 She is certified as an Associate Financial Planner (AFP) in Investment Planning from the Financial Planning Standard Board and is concurrently pursuing her CERTIFIED FINANCIAL PLANNERCM certification. Jisha and Vivek are Associates with the team specialising in Active Advisory Services for HNI and Trading clientele. They collaborate with our analysts to identify and assess opportunities and risks, and present it to clients with investment recommendations to enable clients make rapid and informed investment and trading decisions. These services are highly valued by clients who like a proactive advisory service that keeps them up to date on investment opportunities and trading ideas. They also conduct regular portfolio performance reviews with clients and provide other need based advisory services working closely with our advisory experts. They are certified as Mutual Fund Advisors by AMFI and hold many other NISM certifications in Currency trading, Options trading, and Risk Management. Allen and Divine are key members of the operational support structure for Wealth Management Services. They create and implement financial operations capabilities to drive efficiency, improve client service levels, reduce operational risk, create financial models and manage the divisions metrics to enable informed business decisions and improve business economics. Allen and Divine’s work ensures to protect the accuracy and efficiency of our operations at every step of the way and actively scan and monitor for risks. Their work also encompasses the design of the technology, the information flows, and the processes that make it all work. Above all, they constantly monitor these systems and reengineer them to keep everything running as efficiently as possible. Allen received his Bachelors in Computer Science and an MBA in Finance from M.G. University. Divine received his Bcom from M.G. University.